Outstanding capture. You are the master of the light without a doubt. 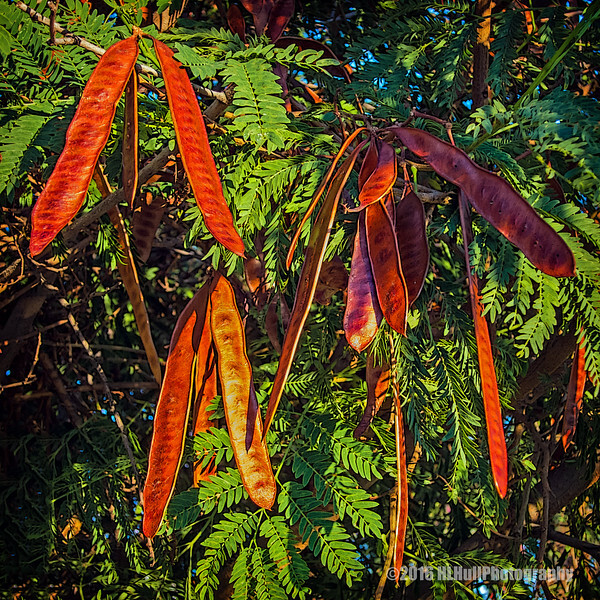 The seed pods and leaves remind me very much of those of a Mimosa tree. Beautiful strong contrast with the reds & greens! Hi Howard this is great.